Today I would like to take a moment to introduce you too our newest sponsor, e.m.papers! 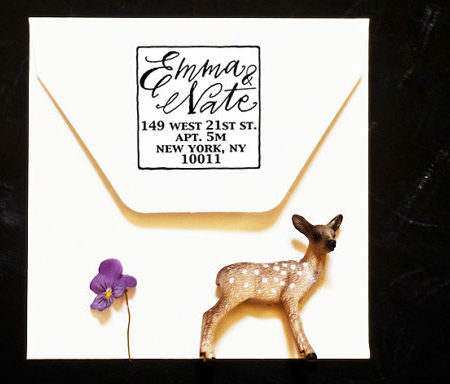 The fabulous one-woman-show-slash-indie-business-owner, (aka Eleanor) is offering adorable and chic DIY printable wedding invitation kits at 3 different budget-savvy price points. 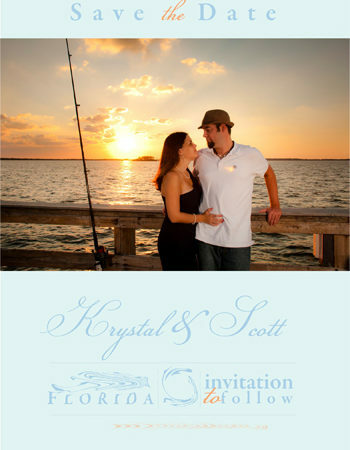 The templates can be mixed and matched to create a completely creative and custom suite.